Who actually cares if this guy takes an acting break!? Leonardo DiCaprio has said he will be taking a “long needed break” from the film industry after his recent film projects have “worn him out”. Christmas Day saw the release of the very controversial Django Unchained movie hit theaters while his role in The Great Gatsby and The Wolf of Wall Street will be released later this year. It’s fair to say he has been keeping himself very busy. 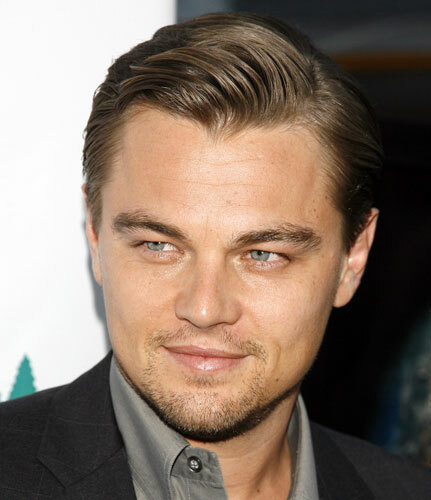 Though Leo isn’t anyone special (as he never impresses us in any acting role he takes on) we must say that we’re proud to announce during his break from filming movies, the actor wants to do good for the environment and fly around the world to offer his help where its needed. Awww, isn’t that just so sweet? Perhaps you can give us a couple of millions? We’re kinda in need of it. Ha! As a person, Leo seems like a great fella to have as a friend; he’s caring, gives back to the community and takes good care of himself, but as an actor, he’s nothing against our Mr. George Clooney!